NO, it is not due to vaccinations. While the misleading information on this issue looks so slick and convincing, it is merely designed to bring parents to the point of fear. Here is how I know that vaccines DO NOT cause autism. MULTIPLE studies that checked for a correlation between the two show that children who are not vaccinated are just as often diagnosed with autism as those who are vaccinated. It does not matter what theories are proposed – the relationship is not there. Some reasons for the increase have to do with definitions of autism and awareness, but a new intriguing theory suggests we might be creating some autism symptoms by exposing children to activities that delay their language and social-emotional development. These activities primarily involve screens. In fact, in some countries, when a child receives an autism diagnosis, the first therapy is to reduce screen use for the child as much as possible. This often reduces the symptoms to a point where the child requires little additional therapy. 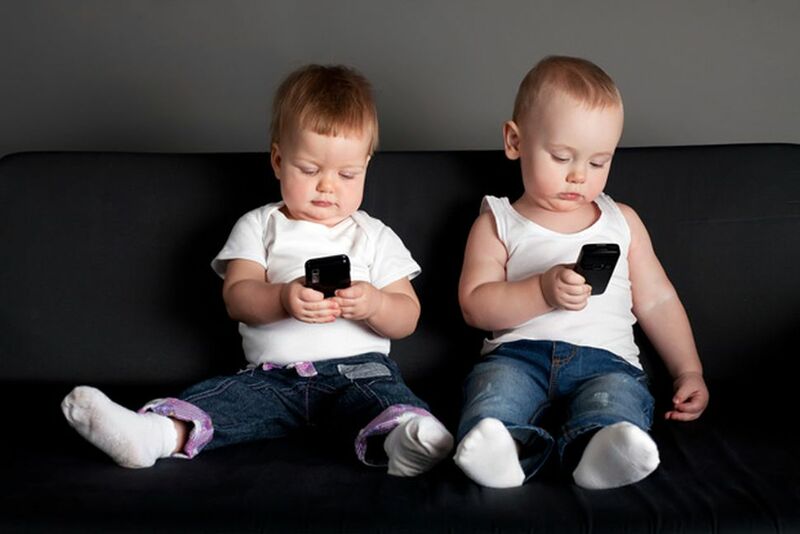 The reason screen usage might be contributing to the symptoms of autism is that it prevents children from engaging with other humans, and that is how children develop both language and social-emotional skills. (Deficits in these two areas are markers for autism.) Playing video games and watching YouTube will make your child good at screens, but will not help them to be better with communication or relationships. I am NOT suggesting that keeping your child from screen use will prevent autism.There is no reason to believe screen use causes autism -- just that it might make some of the symptoms more likely. I am NOT suggesting that you ignore an autism spectrum diagnosis and just reduce screen time.We will leave diagnosis to the experts and trust their suggestions for therapy. However, I do feel comfortable telling parents that reducing screen time will not, in any way, hurt your child.If children never see a computer until school age, they will pick up the skills without a problem. And I do know that if children do not develop communication skills, social skills, or emotional regulation skills in a timely manner, they will have big problems not only with relationships but also with anxiety and learning. My advice? Get your children vaccinated and rethink your screen use and your child’s screen use. Let them learn how to be a human, first. Let them learn the way God designed their brains. We cannot improve on that.